Welcome home to this spacious executive townhouse in a prime Bridgwater Forest location, close to transit, parks and the rapidly developing Bridgwater Centre shopping & dining hub. With southeast exposure--you simply cannot beat this bright & beautiful condo! 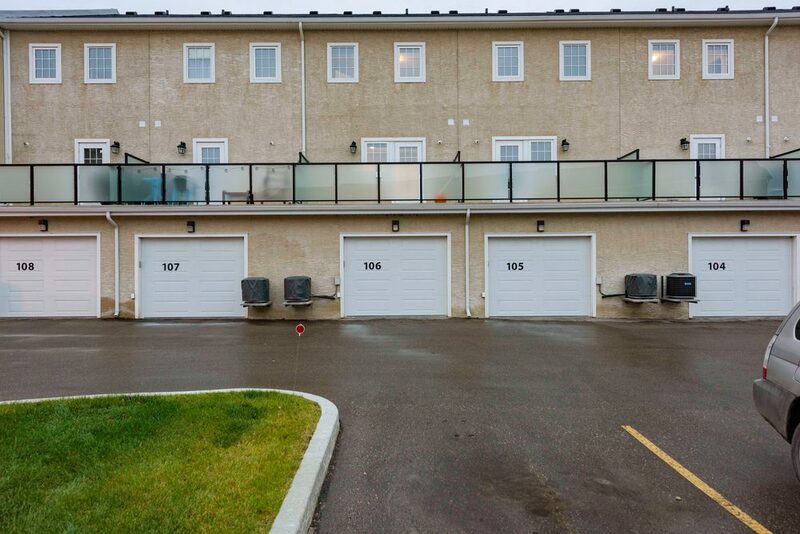 Offering 1368 sqft across three levels, this immaculate 2 bedroom + flex room / 2.5 bathroom home offers two large patios, a gorgeous open plan, and major upgrades including a third window in both the living room and master bedroom that you won’t find in other units in the building. The kitchen features Kitchen Craft cabinetry, huge pantry, top-of-the line Samsung kitchen appliances, and adjacent 7x14 balcony perfect for your BBQ. You will love the oversized attached 19 x 15 dry-walled garage, with plenty of room for storage, on-trend 6” plank hand-scraped flooring, and extra wide stairways. The master bedroom is huge, with a private 4pc ensuite and his & hers closets, plus major light! New high-efficiency furnace, AC, HRV, 2 x 6 exterior walls and triple pane windows make this condo energy efficient and superb value! You cannot beat the style, location and value of this home! Faces southeast; tons of natural sunlight! 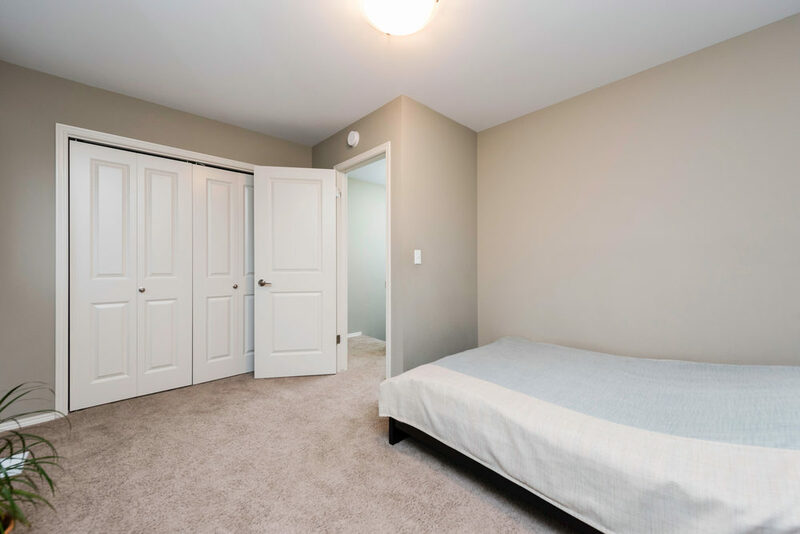 Spacious flex room with windows & closet; could be an office, gym, playroom, or ready to be sealed off into a 3rd bedroom! 7 x 14 patio off the kitchen, perfect for BBQ!